Getting a kitten is exciting, but remember that you will also have to be responsible for him/her. You will have to provide regular play sessions, good nutrition, and vet care for up to 20 years. 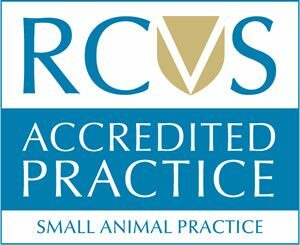 Private veterinary practices in Surrey, like Anne Nelson Vets, are used to caring for cats and kittens, and can offer advice as well as a range of services. Visit your potential kitten to see it with its mum, if possible, so that you can be assured the whole litter has been looked after. Kittens should be weaned and 8 to 12 weeks of age before they leave their mother. Pet insurance is not obligatory, but some pet owners would struggle to pay unexpected vet bills without it. 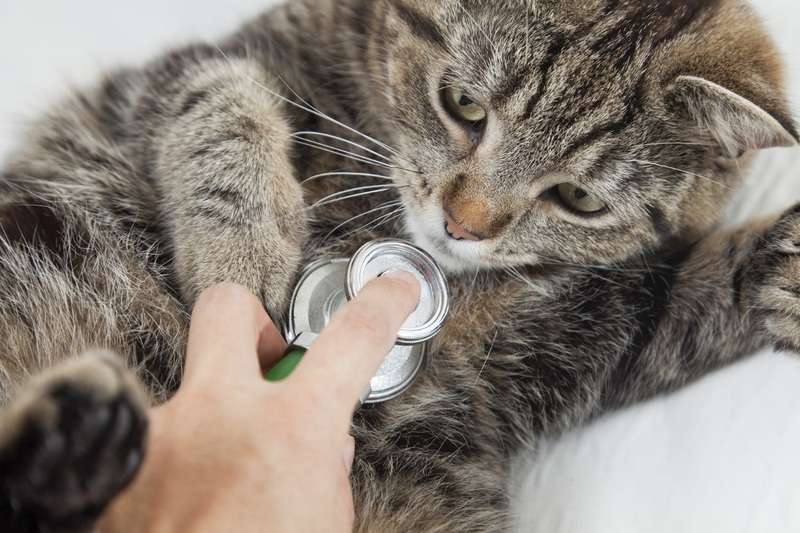 Insure your cat as early as possible and make sure to get any health concerns checked out in good time. Vaccinations recommended for cats include feline enteritis (cat flu) and other potentially deadly conditions. If you opt not to have your cat vaccinated, your insurance premiums would probably increase and catteries might not accept your cat. Yearly boosters are recommended. Spaying or neutering is absolutely vital unless you want your cat to breed. It’s recommended that female kittens are spayed around six months old, before being allowed outside. Micro-chipping means that lost pets are far more likely to be found and returned to their owners. Animal shelters, some pet shops, and vets in Sutton, Surrey have chip-readers so that lost pets can be quickly identified. Parasite prevention (flea treatment and worming) should be performed every few months as a preventative measure. If your kitten shows signs of fleas, speak to a vet as soon as possible. Socialisation is fun for both cats and humans; regular play keeps your cat fit and can prevent obesity and behavioural problems. Keep your feline contented with games, toys and human interaction. If this list seems daunting, consider getting a rescue kitten (there’s plenty of choice – the RSPCA re-homed 30,000 cats in 2013). Many shelters will ensure that spaying/neutering, vaccinations, and parasites have all been addressed, leaving you to enjoy spending time with your new feline companion. In any case, your local vets offer pet health plans which will help you spread the cost.